Since the discovery of x-rays in 1895, the medical profession has used this powerful tool to see the unseen. They have used x-rays to make informed decisions leading to better healthcare. Airports use x-ray machines to detect items held within hand baggage. This helps screen threats and reduces risk. 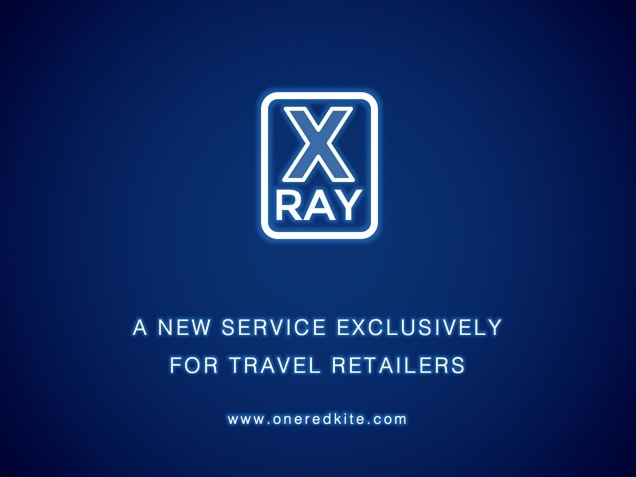 Our x-ray service helps retailers to see the unseen, to find otherwise hidden opportunities and to minimise risk. The aim? To maximise every sale and grow profitability. X-Ray is fast, effective and guaranteed to deliver new insights. To find out how you can use this service and generate an incremental return on investment, contact Kevin for a no-obligation, no risk discussion.